The Wood River Wolf Project would not be where it is today without funding from our generous supporters. In 2013 and 2014, the state of Idaho received money for depredation control measures through the federal Wolf Livestock Demonstration Project Grant Program. The grants, which are distributed to the states by the U.S. Fish and Wildlife Service, are solely for the nonlethal control of wolves. In June 2016, the Wood River Wolf Project received funds from this grant. Since the beginning Blaine County has been a major supporter of the Wood River Wolf Project and has provided funding every year. 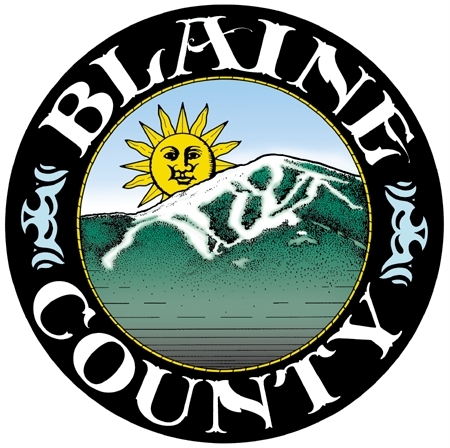 One of the Blaine County Commissioners, Larry Schoen, is on the Project Steering Committee. Patagonia supports small grassroots activist organizations with provocative direct-action agendas, working on multipronged campaigns to preserve and protect our environment. We received funding in the fall of 2016 and are featured on their website. The Wood River Women's Foundation engages women in the power of collective giving through their support of local non-profit organizations. We will receive funding from them beginning in July 2017. The Wolf Recovery Foundation, based out of Pocatello, Idaho, works to foster our heritage of wild wolf communities by advocating their presence forever in places where they have been extirpated. We received a donation from them in early 2017. The National Wolfwatcher Coalition is nonprofit, volunteer organization working to educate, advocate, and participate for the long term recovery and the preservation of wolves based on the best available science and the principles of democracy. We received a donation from them in early 2017. Defenders of Wildlife is a nonprofit organization that works on the ground, in the courts, and on Capitol Hill to protect and restore imperiled wildlife across North America and around the world. Defenders of Wildlife started the Wood River Wolf Project in 2008 and turned it over to the Lava Lake Institute in 2015. They donated money after this transfer. We have also received several individual donations from Wood River Wolf Project supporters. All donations are helpful and go towards promoting wolf and livestock coexistence. To make a donation, please click here!